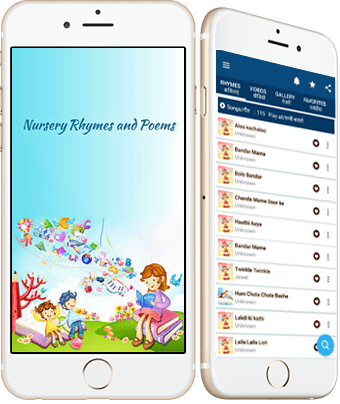 Popular Nursery Rhymes & Poems for Kids in English – is a collection of different poems, a great source of fun and an educational tool, especially for preschoolers and toddlers. 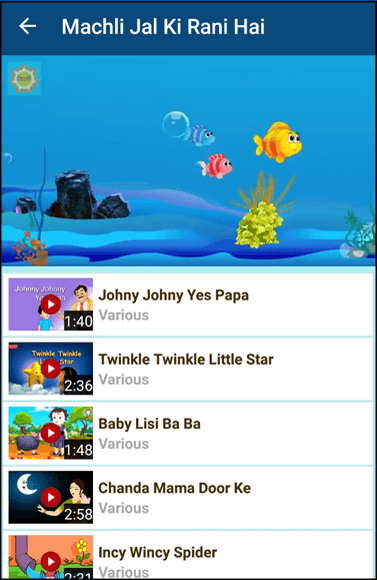 Delight your children with the collection of their all-time favorite Nursery Rhymes which have the text and the lyrics. 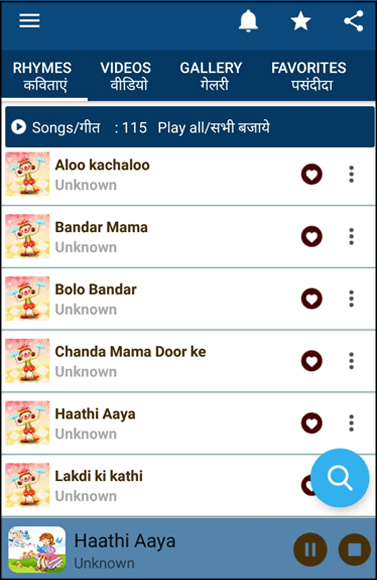 The app will keep your kids joyful and entertained by the foot tapping songs. 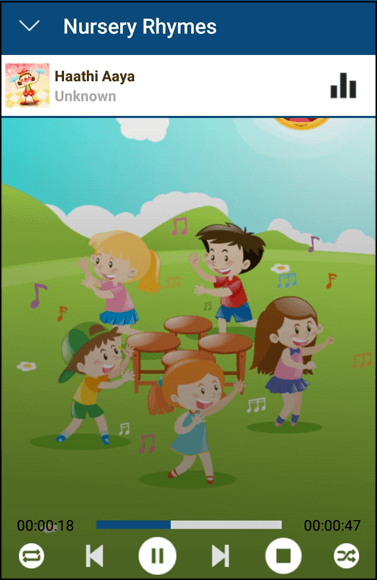 An app that will grab the child’s attention instantly! Overall the app is a fun and valuable tool for learning nursery rhymes. Sweet lyrics of the rhymes. Keep enjoying music while learning. A brilliant user experience for little hands. 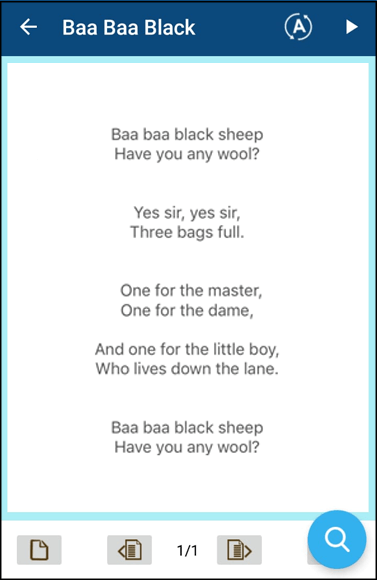 Explore our collection of all-time favorite Nursery Rhymes. 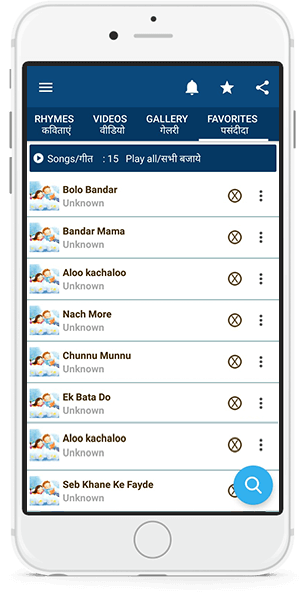 The app helps you to see the magic that music and words can play. 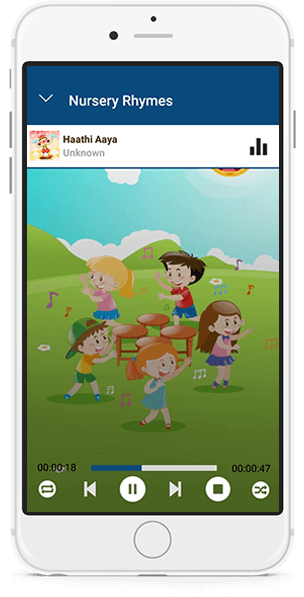 This app will not only get your little one tapping and singing but will also bring a gleaming smile across your face. 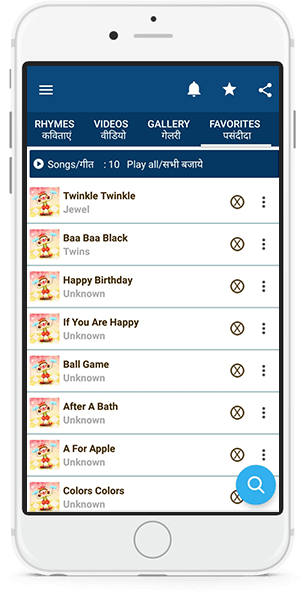 Learning rhymes cannot get any better than the ways it is taught in this app because of its outstanding colorful background and beautifully composed music. Children will love browsing through the endless library of nursery rhymes that they can learn and sing along. The intuitive UI is easy to navigate by any child. 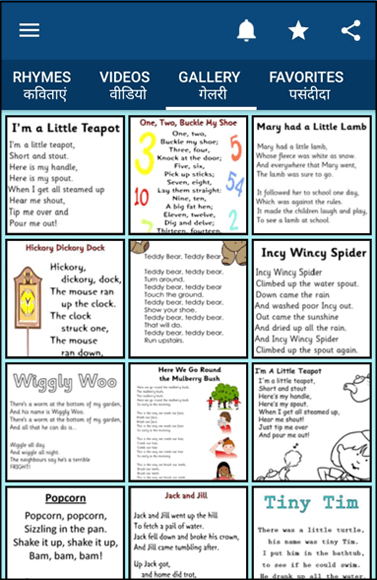 These nursery rhymes with lyrics are a fun way to teach children about music, rhyme, and language. These rhymes on the app give your kids a great learning experience. These nursery rhymes have been sung and played in such an enchanting manner that your child will be able to pick them up with utmost ease. 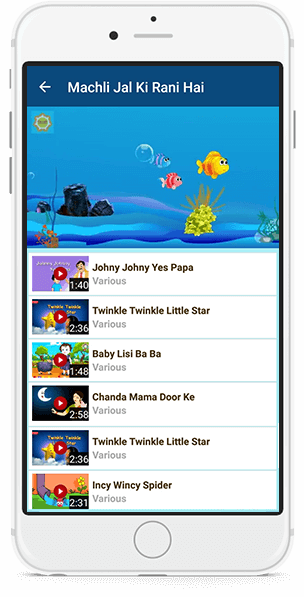 It will surely keep your kids entertained and engaged by the sweet lyrics of the rhymes. 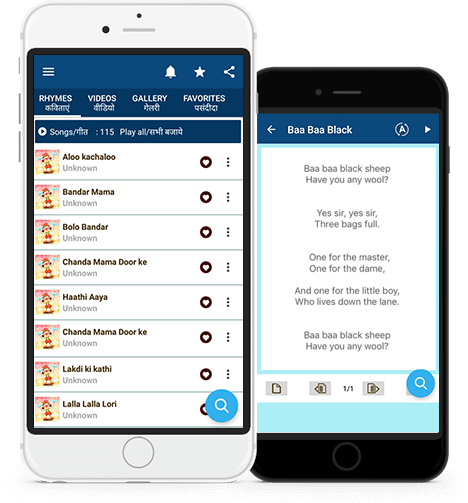 Teach your kids the lyrics of your favorite nursery rhymes via the app. 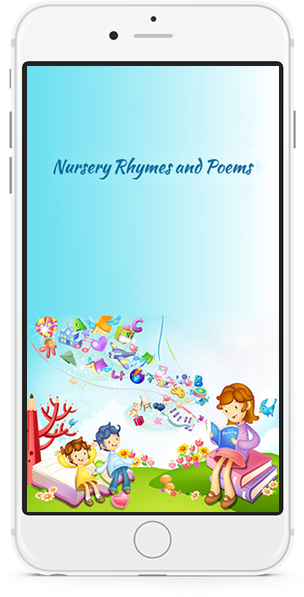 Download this free nursery rhyme app for free. No credit card required. 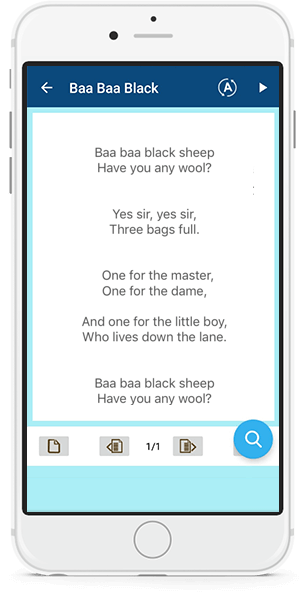 Enjoy the nursery rhymes on your smartphone or your tablet for free. Sweet melodies and captivating pictures along with foot-tapping music will keep your kid entertained for hours. 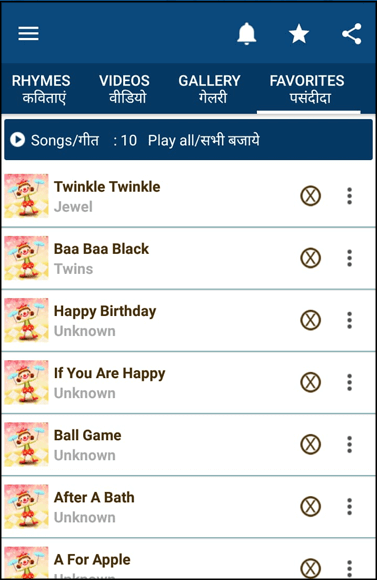 It is a fantastic app to listen to nursery rhymes over and over again. 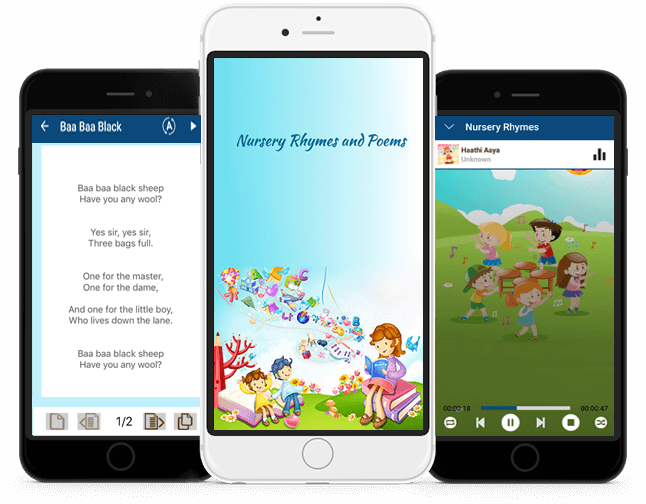 Download today and experience the best of nursery rhymes - in your pocket!